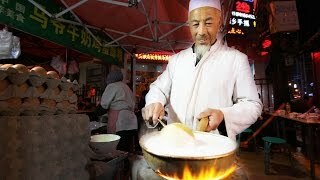 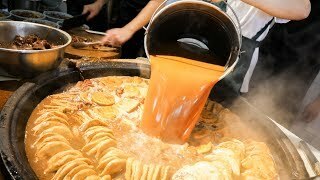 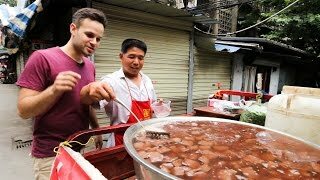 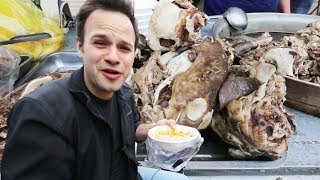 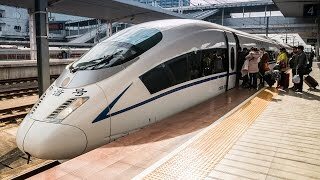 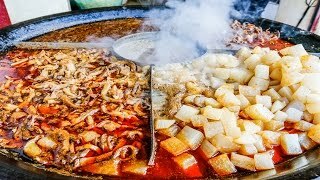 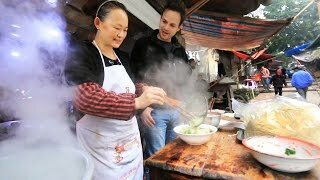 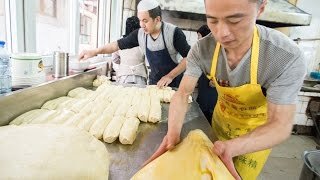 In this Chinese Street Food tour video, I take you around many places around China. 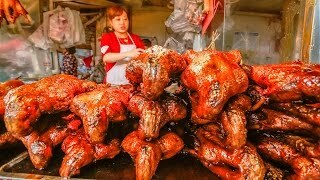 This is my year end review of the most UNIQUE Chinese street food that I've had this year. 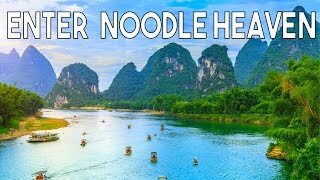 Locations include Chengdu, Lanzhou, Guangzhou, Hong Kong, Beijing, Wuhan, Leshan, and Shanghai. 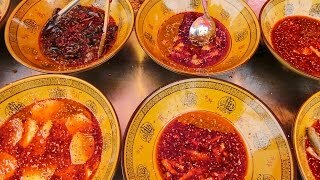 Chinese cuisine is so delicious, and I consider myself lucky to be living in Chengdu, Sichuan, eating Sichuan food all the time, tasting all the top Chinese foods to try whenever I want. 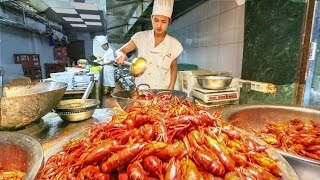 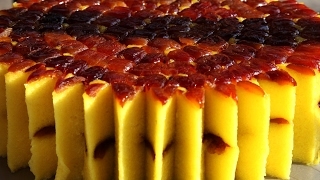 I've decided to stay living in China for at least another 2 or 3 years to get the feel of it and eat as much as I can! 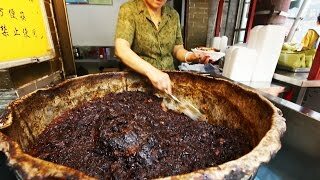 Address: 乐山市学道街上 It’s located right on Xuedao street, walk down this street and you’ll find it.